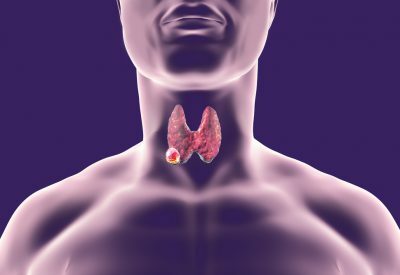 A “suspicious” lump (mass) in a place like the breast or neck could be cancer. On the other hand, it could be something much less harmful. Making a diagnosis as quickly as possible is important because early treatment makes a difference. At the same time, doctors want to make the procedure as easy on the patient as it can be. Cost is also a factor. This has led to the increasing use of what is called fine needle aspiration (FNA). In order to make a diagnosis, doctors must obtain and examine tissue from the mass. There are two options. Surgical biopsy or a small needle biopsy/FNA. In surgical biopsies, a surgeon makes a cut in the area of the mass and removes tissue for examination. With FNA, tissue is removed by inserting a very thin, sharp needle into the mass and withdrawing (or aspirating) tissue. If the mass is below the surface, the doctor usually uses guided imaging – such as ultrasound – to pinpoint the location. The cells are then examined under a microscope by a specialist, a cytopathologist. Getting the correct diagnosis is the most important aspect. Often repeat biopsies are needed because of insufficient material. Ensuring that you have enough material, as well as the correct material, from the beginning will save you time, money and any unnecessary stress. FNA in the right doctor’s hands, makes it possible to obtain a proper diagnosis that won’t get lost in translation. Having a cytopathologist as the FNA specialist ensures this. The advantages of fine needle aspiration compared to surgical biopsy are numerous. First, the procedure can be performed in a doctor’s office rather than an outpatient surgery center or hospital. Second, in many cases, the specimen can be examined immediately and the diagnosis made within 24 hours. The risk of bleeding is minimal and the procedure is relatively painless – most patients need only a local anesthesia. Time off of work is minimal and may be unnecessary in most cases – the procedure takes less than an hour. Preliminary blood work or a cardiac assessment also not required, as is the case with surgical biopsy. Finally, it is much more cost-effective. Studies on the cost-effectiveness of fine needle aspirations began as early as 1997. A study from the Medical College of Virginia found that an FNA was $250 to $750 less expensive than an open biopsy. Costs were even higher if the patient had to stay in the hospital. 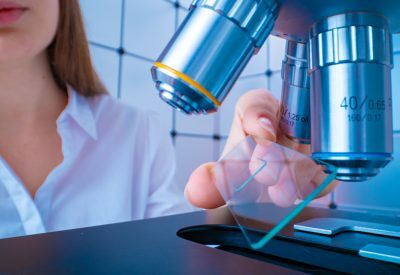 Another study noted that on-site evaluation – common in the office of a certified cytopathologist – further reduced patient costs, by ensuring that there is adequate material (and thus, avoiding a repeat biopsy). 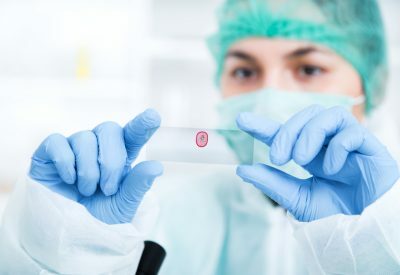 In the hands of a fine needle aspiration specialist, diagnosis of a suspicious lump is quick, accurate and relatively painless, in addition to being less costly. If you are concerned about a mass or your primary physician wants you to see a specialist, please contact us. 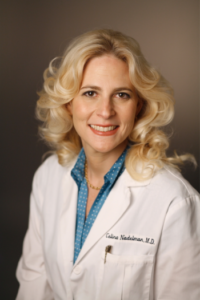 Dr. Celina Nadelman is a certified cytopathologist with extensive experience in the field of fine needle aspiration biopsy.